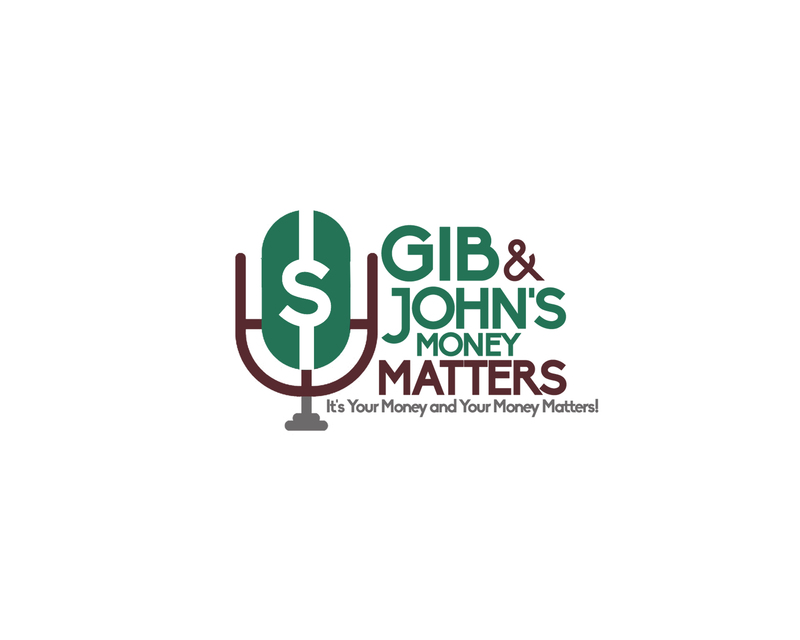 It's Your Money and Your Money Matters! 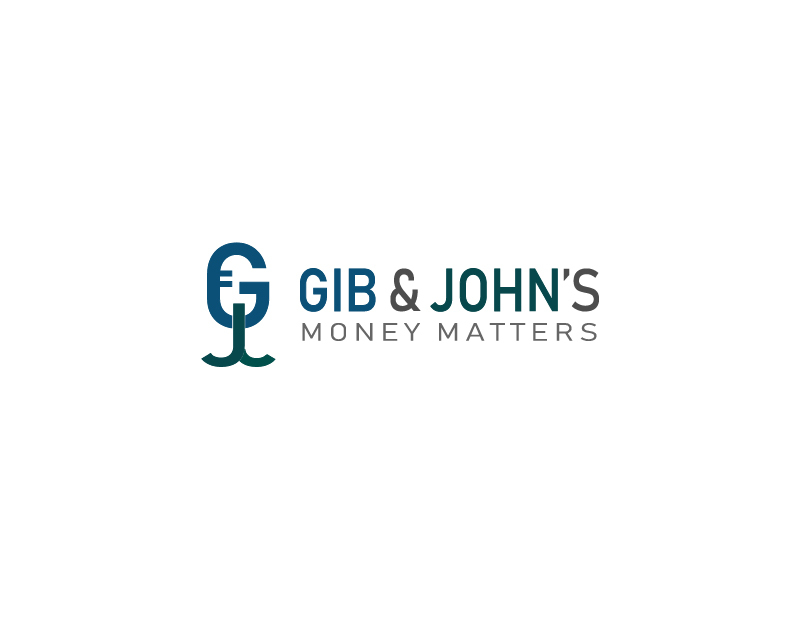 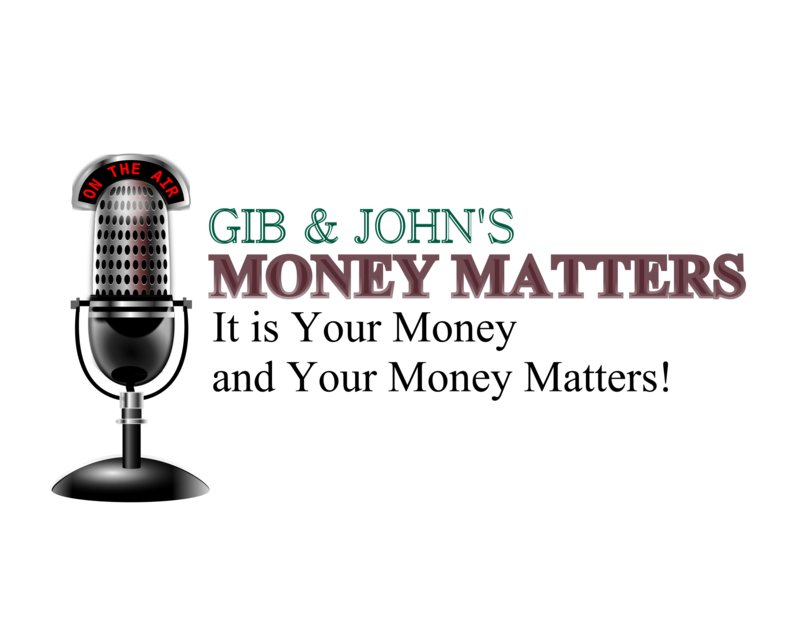 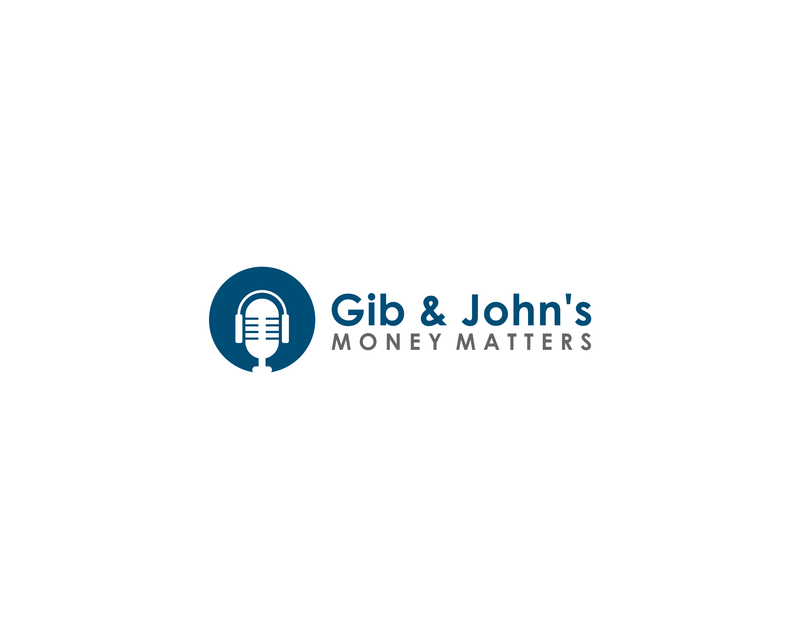 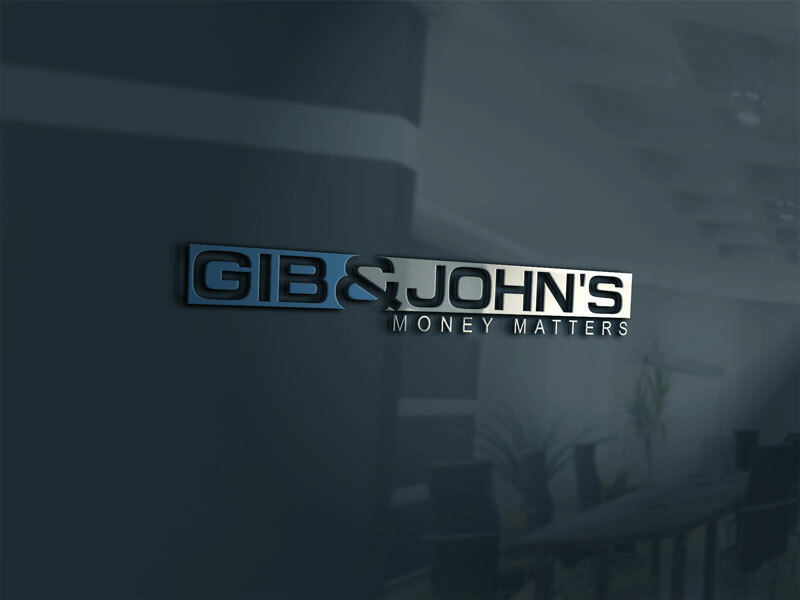 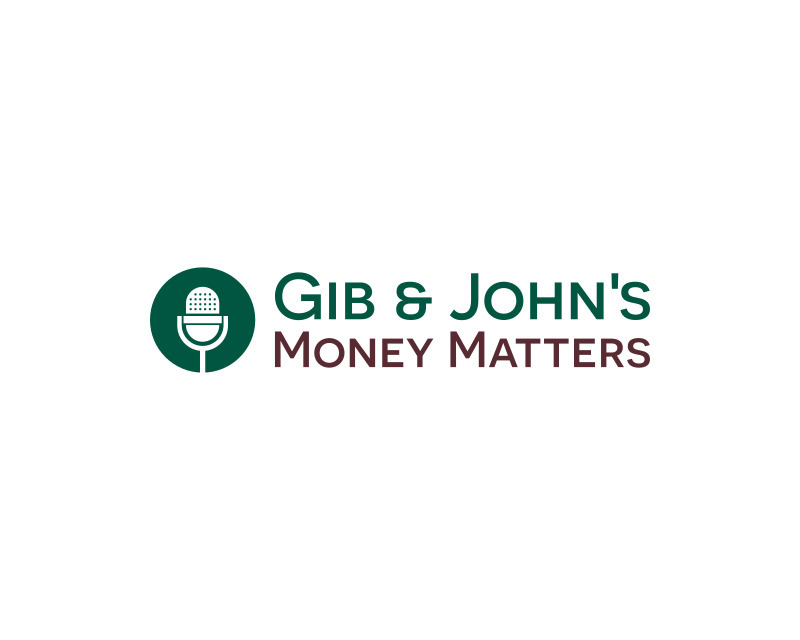 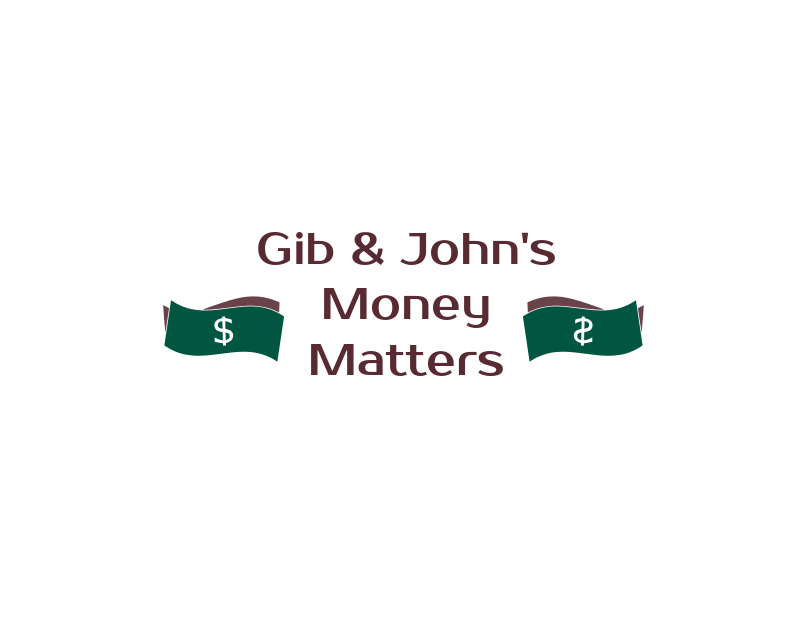 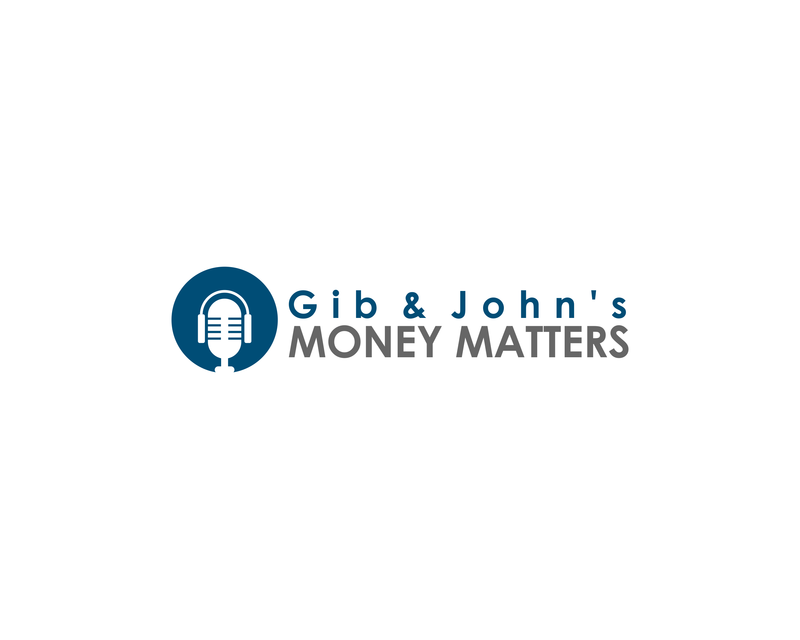 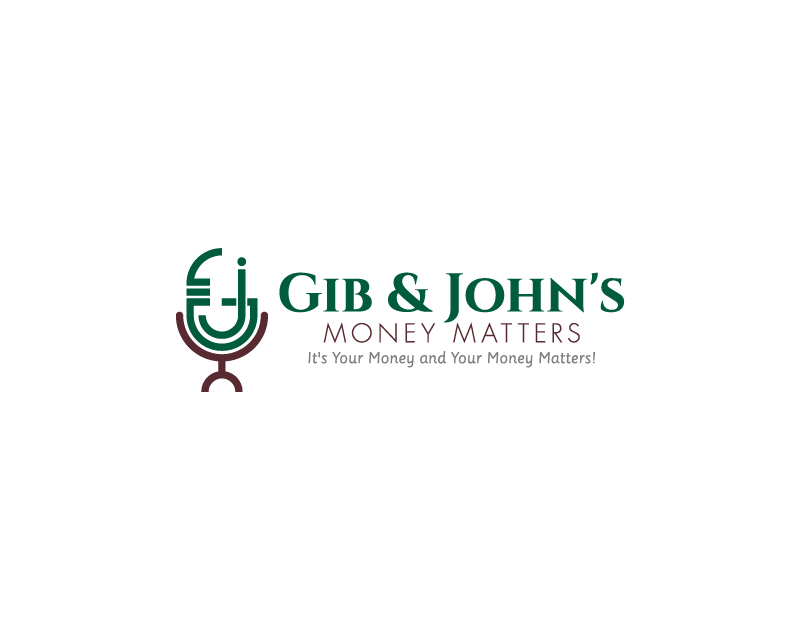 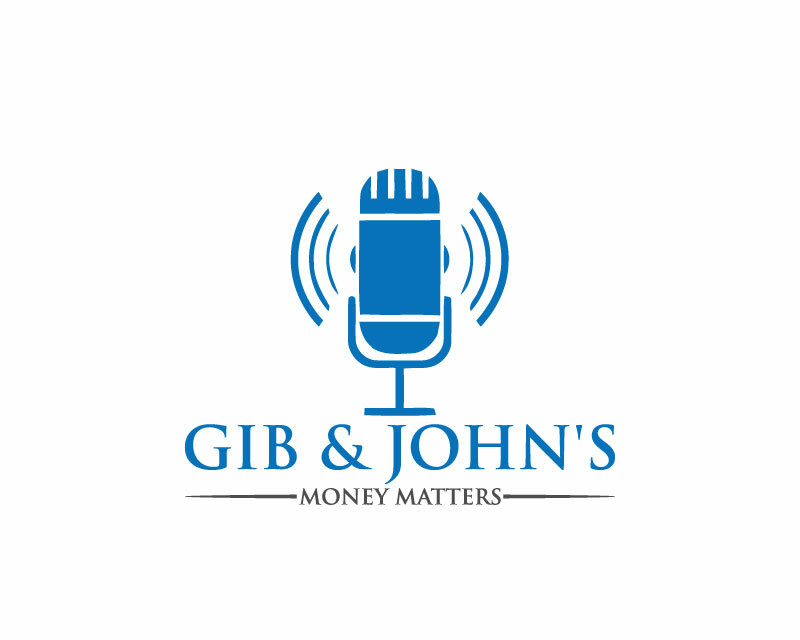 16+ year local radio show put on by two financial advisors, Gib and John. 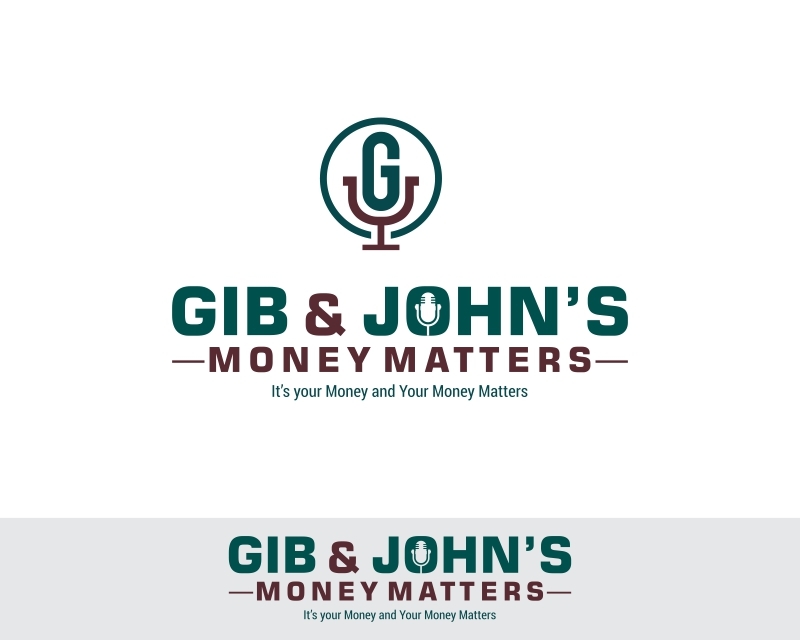 Looking for a logo to use on business cards, on the main company website (hmc-partners.com) and on a backdrop screen that will be used for interviews. 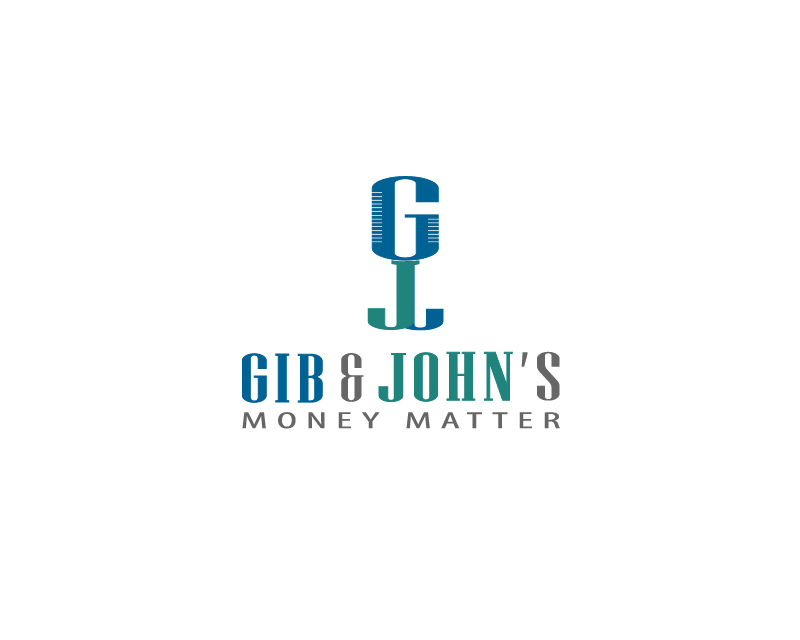 Can include the slogan in the logo or not - not a big issue to us either way. 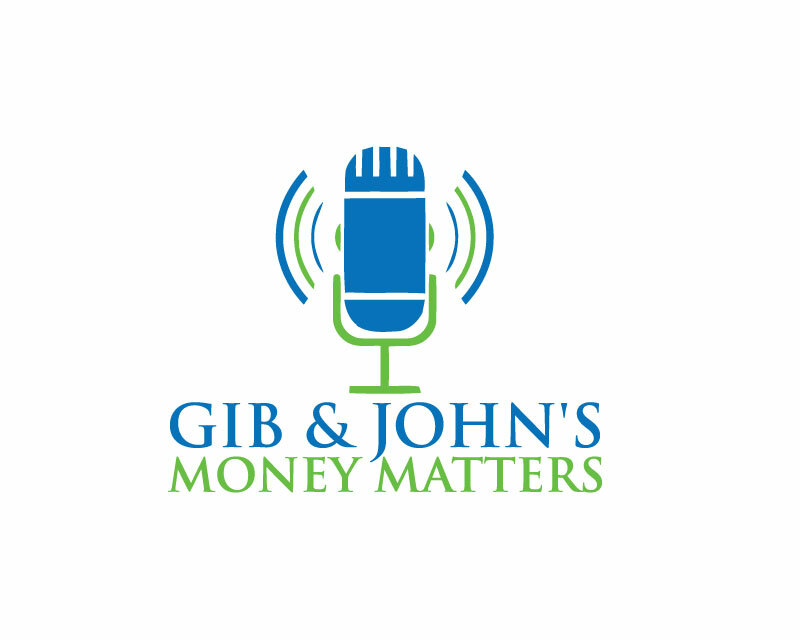 Industry has tough regulatory compliance so no artwork that can look like promising investment returns - no upward arrows or anything like that.